Happy World Penguin Day! Here’s ten books to celebrate with. So, it’s World Penguin Day! Who knew? Had to reblog this because 1) It has And Tango Makes Three, which has been on the ALA’s Top Ten Most Frequently Challenged Books list for several years (can’t have those homosexual penguins corrupting the youth), and 2) It’s a list of books about penguins. What more do you need in life? Earlier today I discovered that it’s World Penguin Day. Though I had no idea such a day existed, I happen to love penguins. The penguin room at the Central Park Zoo is one of my favorite places in New York City. So, in honor of this sacred day and my love for these utterly delightful creatures, I present ten of my favorite books featuring penguins. 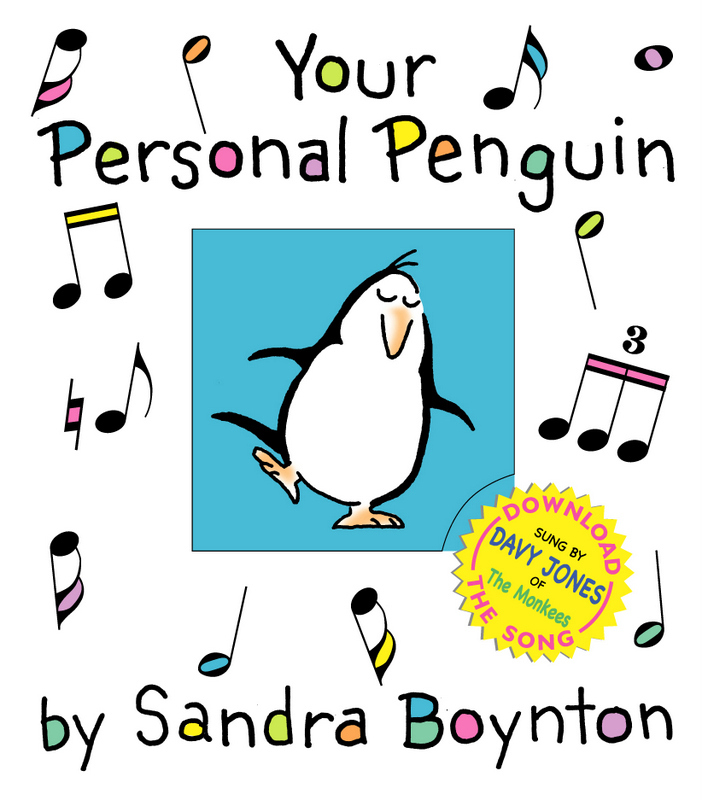 I’ve mentioned before, and can’t stress enough, how much I adore Sandra Boynton; her books—full of humorous stories, adorable characters, and warm, fuzzy feelings—are perfect for babies and toddlers. Her straightforward text and instantly recognizable, simple art is utterly appealing and completely irresistible. In this heartwarming story, a darling little penguin is attempting to endear himself to an initially confused, eventually amenable, hippopotamus. Hello, readers. It’s been some week, huh? While I have still been posting regularly this month, I do apologize for falling down in the review department and will be sure to have more up soon. In the meantime, I thought this article about consent, relationship dynamics, abuse, and personal boundaries may interest many of you. I know I posted something similar recently, but this article particularly focuses on how access to library materials and other resources give young people much needed information that they may not be getting anywhere else, something very relevant to this blog and very important to me personally. Here’s lookin’ at you, Katniss. Don’t let the haters get you down. Hello, dear readers. I was about to post about the upcoming movie adaptation of Catching Fire this afternoon when a breaking news report came in about the bombings at the Boston Marathon. Any act of terrorism (be it foreign or domestic, organized or lone wolf) or tragedy gives me pause, but one so very close to home rattled me quite a bit. All of my friends in Boston and at the race are fine. I am lucky. I hope all of my readers are as lucky and are safe at home with those they love. My thoughts are with those who are not so lucky or find themselves facing a long road home, whether due to the T, grounded flights, or injuries. However, as frightening and unnerving as today’s events may have been, it was not the screaming or the blood or the fire that caught my attention. Hello, friends. I stumbled across this Talk of the Nation discussion on NPR this morning. It features blogger Shannon Bradley-Colleary and YA author Laurie Halse Anderson sharing their thoughts on how to talk to children about consent in light of recent events.